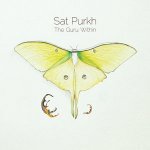 We have fallen head over heels in love with The Guru Within by Sat Purkh. This album feels like a delicate reminder of our origin. Sat Purkh went in deep for this one, and we are basking in the fruits of her authenticity and dedication. 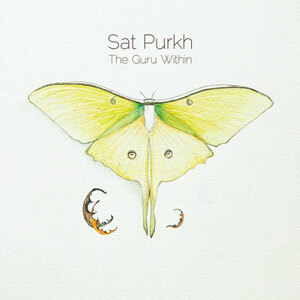 We are so honored to share some of Sat Purkh’s insights on this incredible new album with you! 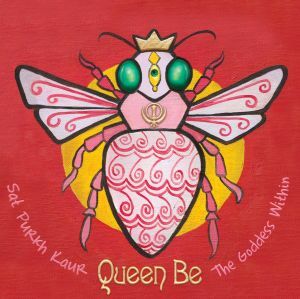 Sat Purkh: On a personal level I was going through Shakti Pad; questioning everything and wanting to explore what it was I truly believed, if anything. One of the hallmarks of Shakti Pad is that you reject your Guru, which I didn’t want to do, but I had also lost the connection within myself. 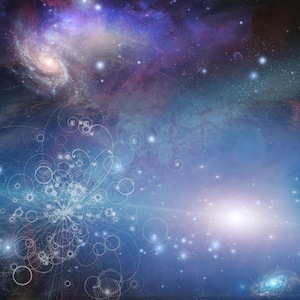 So I wanted to explore the Guru through the practice of chanting and see if I couldn’t reconnect in some way and discover, in fact, if I did believe in anything any longer, or if I was moving on. A couple of the songs are actually meant to be practiced when in Shakti Pad, and I’m happy to report it worked. I found my connection to my inner Self again. Sat Purkh:It’s my first double-album. 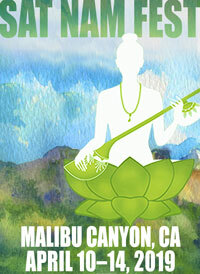 Most of my projects I complete and then release one or two meditation singles based on the content of the album. But I found that most people never really connected to the singles because of their low visibility. So I decided I wanted to make an album of both kirtan and meditations. There are 7 11 minute meditations between the two discs; and Disc 2 is completely dedicated to 11-minute meditations. Sat Purkh: One of my favorite Shabads is Mere Govinda; I had a version that I loved, but I kept wanting to push the envelope a bit and stretch ourselves, my engineer and I. I kept hearing a really radical and intense violin part. My engineer, Jon Gagan, who is an amazing musician in his own right, studied some classical music scores and put together a part for the First Chair violinist of the Santa Fe Opera Orchestra. And if I do say so myself, it turned out beautifully. Kerri Lay even commented on how beautiful the piece was . . . I hope the listeners enjoy it too. It’s definitely out there! Sat Purkh: Well, a lot of my listeners are very fond of Queen Be, so they’ll be happy to know that the Rothschild brothers are playing on this album, too. It’s been a few years since I’ve been able to bring them back in, but they bring the magic every time! Sat Purkh: Anil Prasad is a beautifully intuitive Tabla player from the Seattle area that I brought in for this project. The Robby and Char (Round Mountain) both contributed their unique genius to this project. As well as a return of JQ Whitcomb. Kerri Lay and Susie Perkins were newer contributors, that is, musicians I hadn’t worked with before and they really brought a beautiful feeling to the album with violin and Celtic harp, respectively. And I can’t say enough about my collaboration with Jon Gagan. A master musician with the patience of Job and a most impeccable ear. We somehow manage to come together every year to deliver something new and fun and interesting–to us anyway! Editor’s Note: We absolutely adore Sat Purkh’s music. Her discography is rich and dynamic – you can check out the rest of her music here!